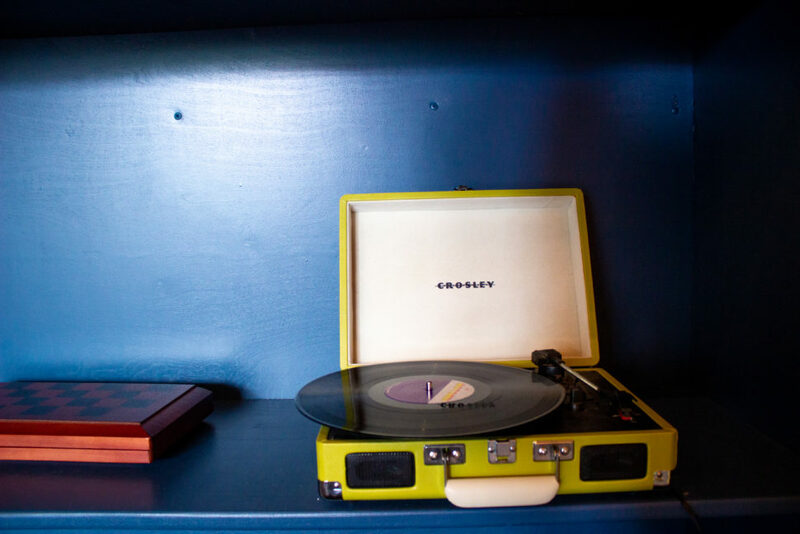 Chances are, if you’ve ever spent time frolicking around Europe, you may have squeezed yourself and your backpack full of overpriced souvenirs into a cozy communal space for a night—in a hostel. 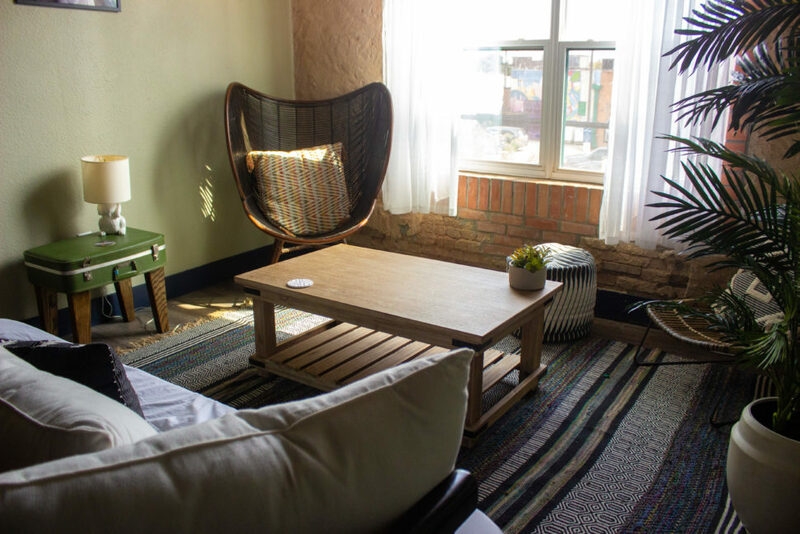 A symbol of adventure and nomadic tendencies, hostels are scattered throughout the terrain overseas, providing budget-friendly accommodations in a shared space. Dallas has become a cultural hub for travel bugs, whether they’re just passing through or staying for the Tex-Mex and thriving arts and entertainment. 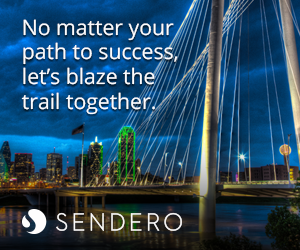 So, it would only make sense that North Texas should have this symbolic element that captures the essence of the region, combined with the flair of a world traveler. 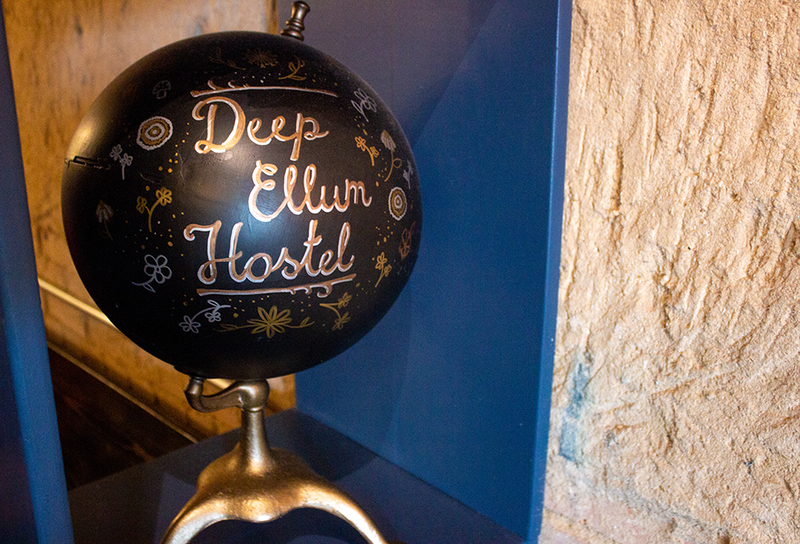 Enter the Deep Ellum Hostel. 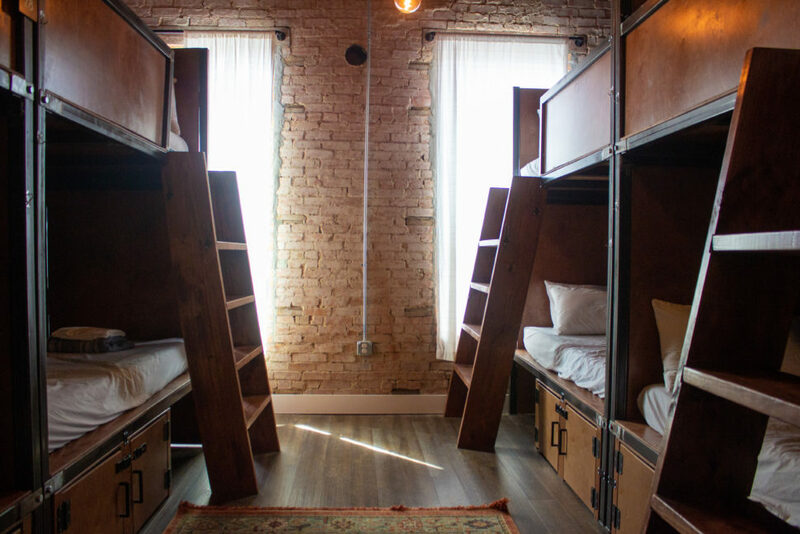 In July of this year, hostel connoisseurs Collin Ballard and Kent Roth opened their new venture in a renovated historical building nestled in the heart of Deep Ellum. 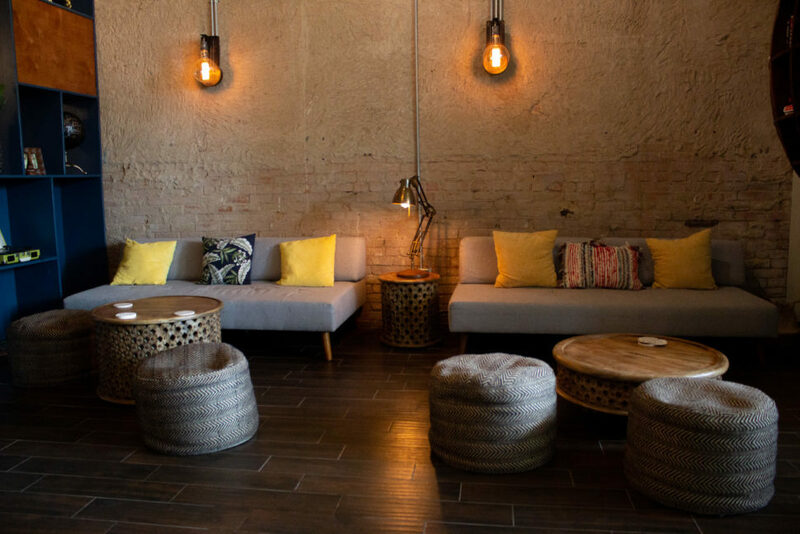 The duo, who also opened and run Firehouse Hostel in Austin, took that experience to create something more upscale and detail-oriented. 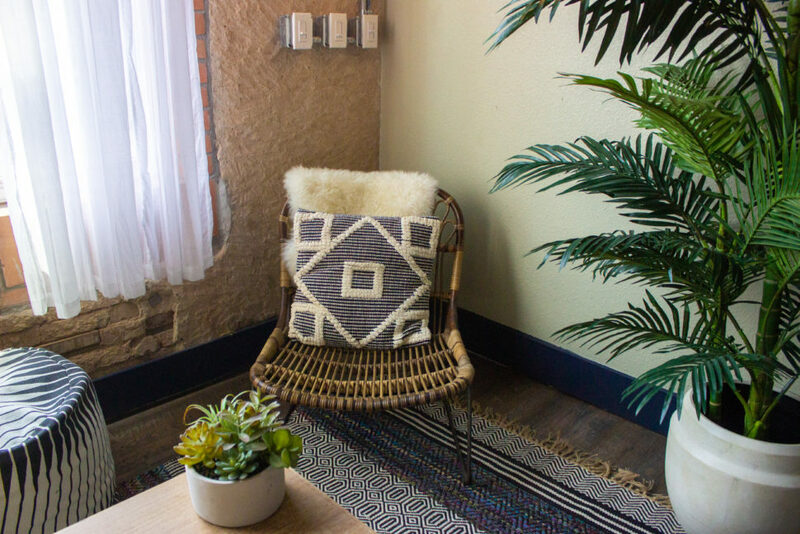 An extensive, year-long renovation project—that ended up keeping several of the century-old details—the redone space embodied the bustling, eclectic neighborhood just east of downtown Dallas. 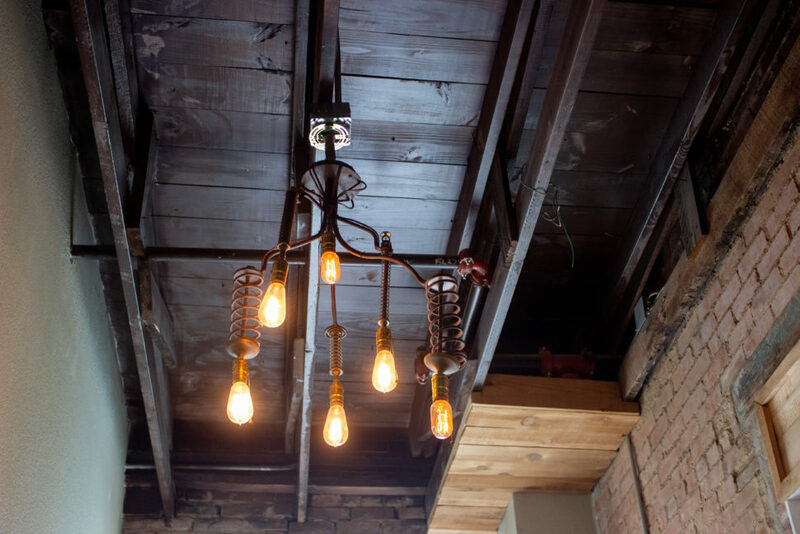 From the exposed brick to the handmade repurposed decor, Ballard describes the space as having a bohemian vibe with southwestern flair. 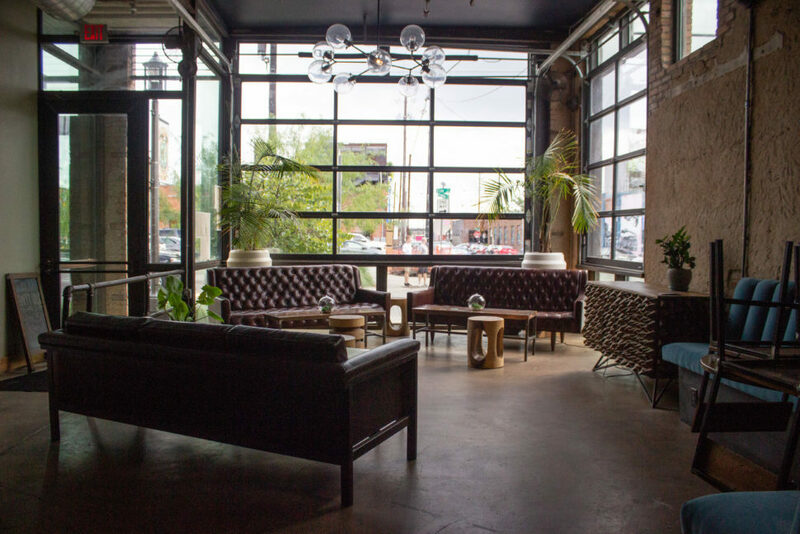 The hostel opened Izkina, an onsite bar that serves Spanish-influenced cocktails and tapas in July. 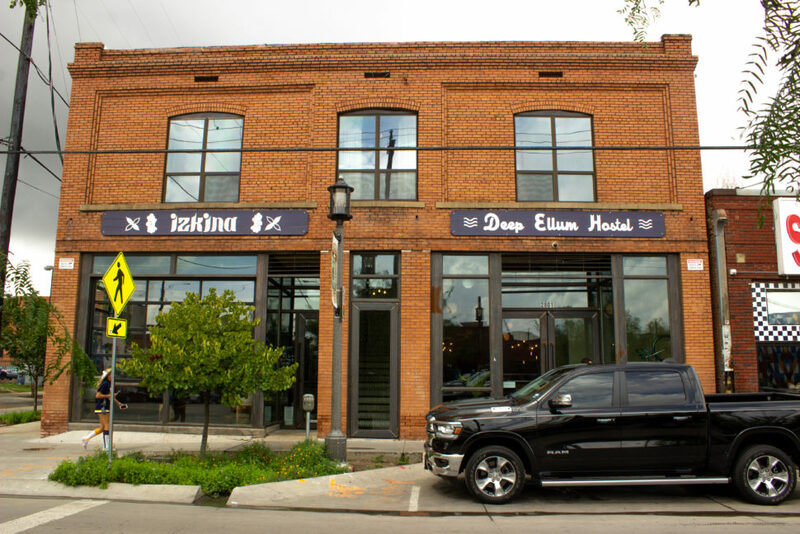 To learn more about the Deep Ellum Hostel or check out Izkina’s diverse menu, explore the official website — and potentially stay a while. 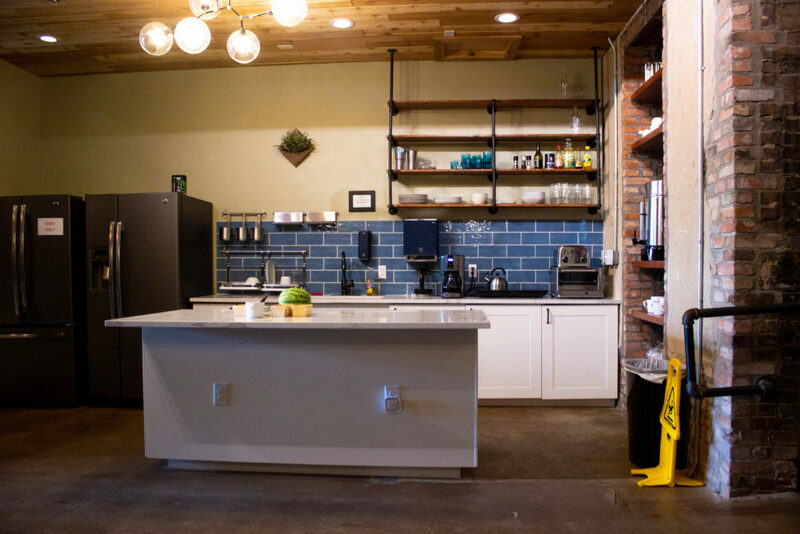 Dallas Innovates took a tour of Dallas’ first—and only—hostel, capturing all the details of our latest innovative space. 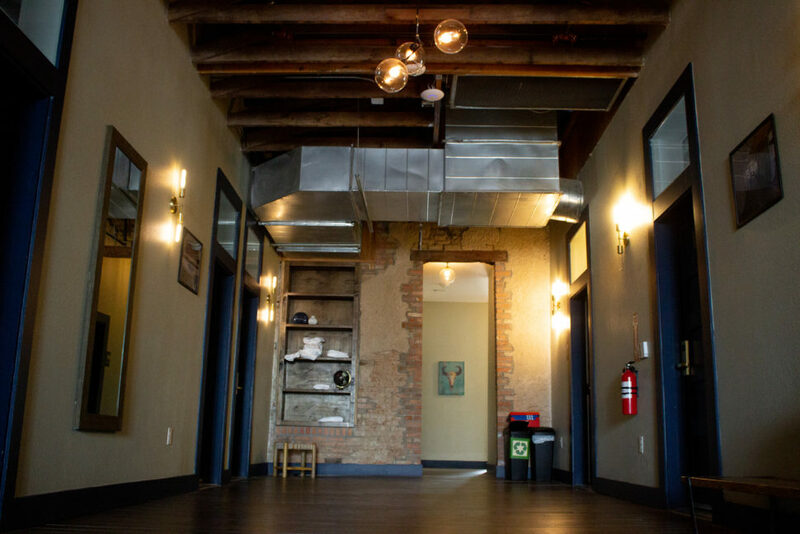 Because our tour of the Deep Ellum Hostel was during business hours, this is just a taste of what to expect. 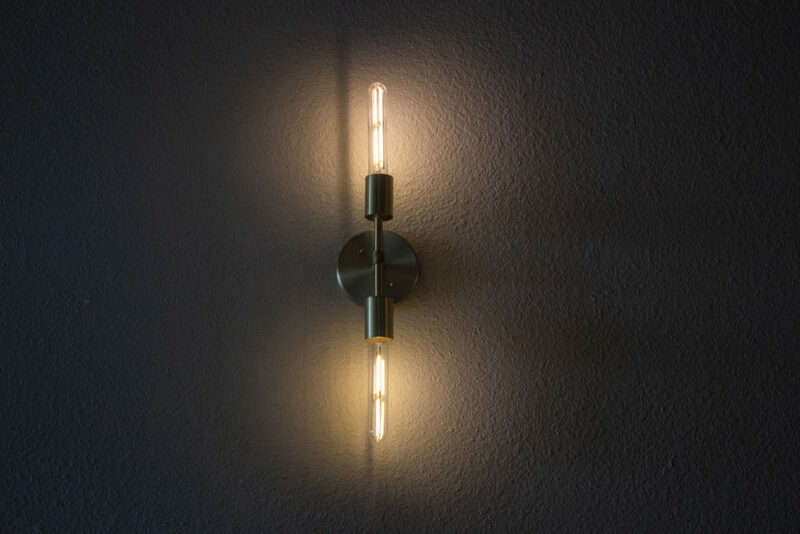 Not all rooms and decorations are included. 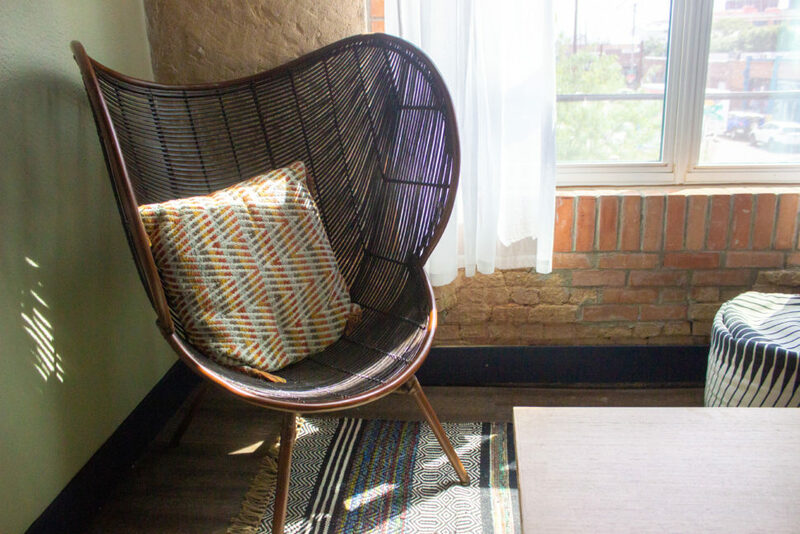 Located on the corner of Crowdus and Elm Street, the hostel is conjoined with its onsite Northern Spanish-influenced bar, Izkina. 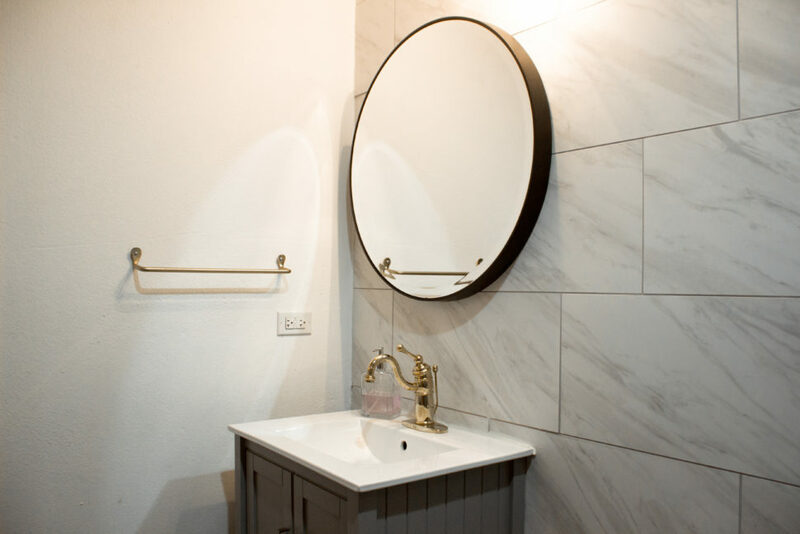 Guests can enjoy various amenities comparable to a traditional hotel, such as a complimentary breakfast, free WiFi, and provided towels. But, where a hostel might differ from a hotel is with the various communal features. 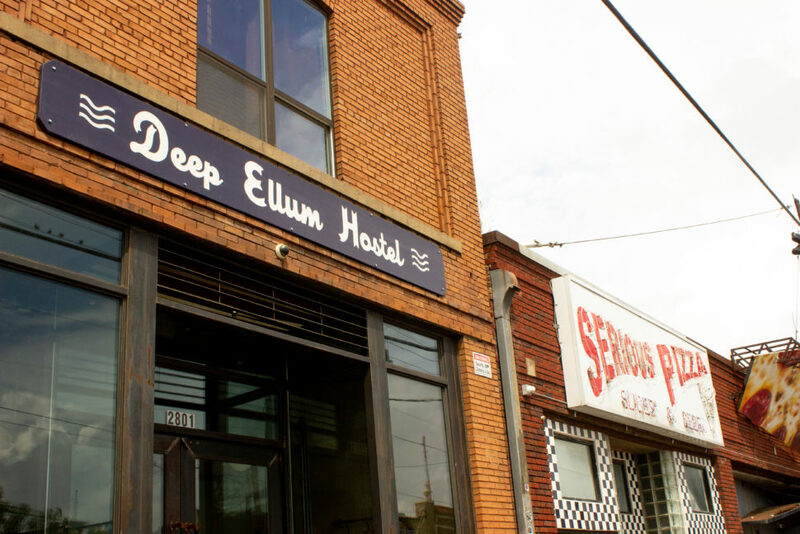 The Deep Ellum Hostel, specifically, has a large common space, community kitchen, vinyl player and record collection, and book exchange. 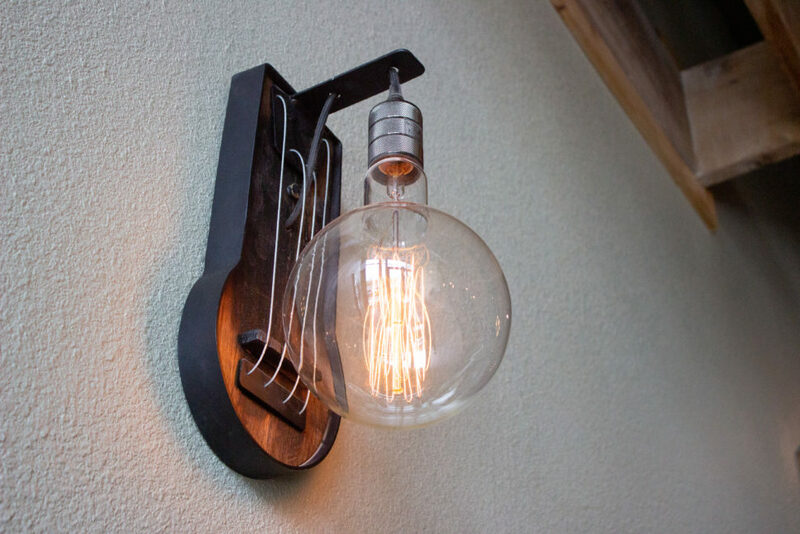 Ballard calls himself the design guy, as he spearheaded most of the city planning, building approval, and decorating. 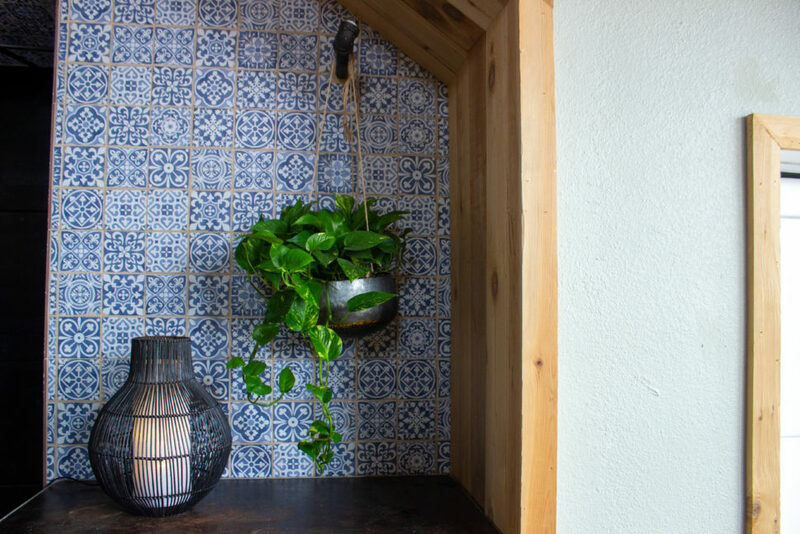 Roth does the building, and custom-made various pieces throughout the space—like this suitcase wall that doubles as a hidden door into Izkina. 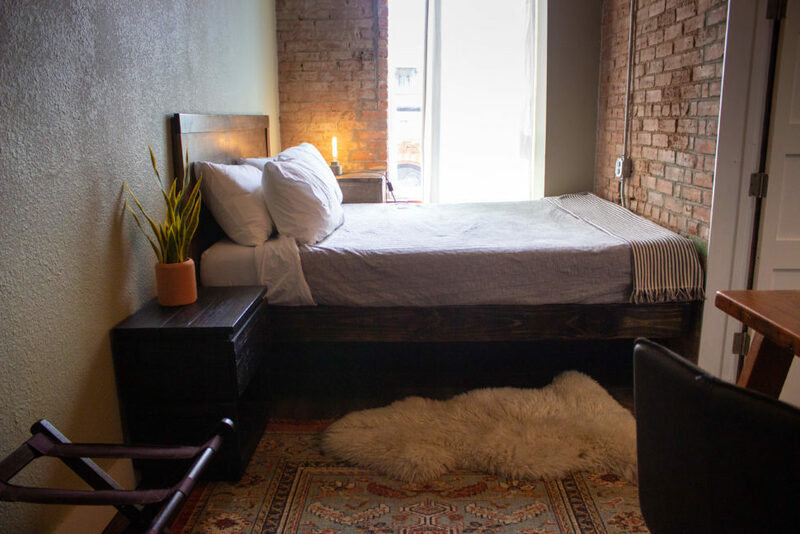 Upstairs, the Deep Ellum Hostel has shared bathrooms, additional hangout areas, and 14 guest rooms: five private suites and nine dorm rooms. 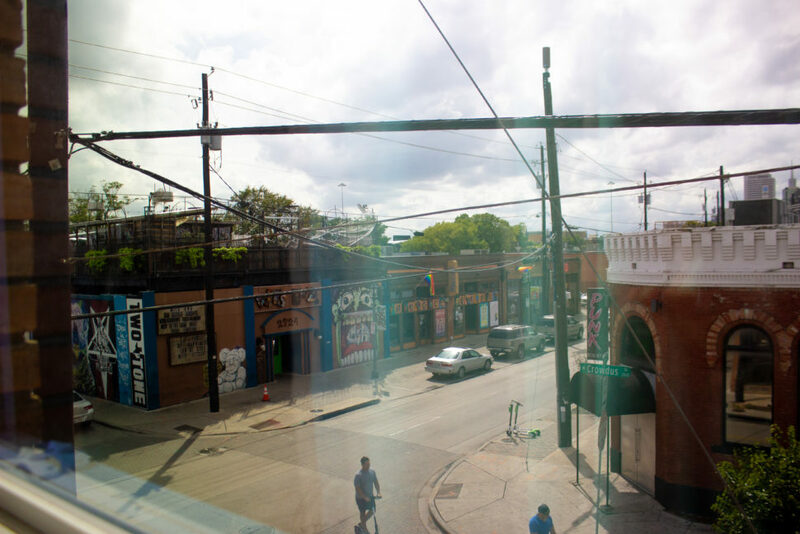 Ballard says the clientele boasts people from all walks of life—Europeans, suburban North Texans, concertgoers, travelers with layovers—but the majority of guests are in their 20s or 30s. 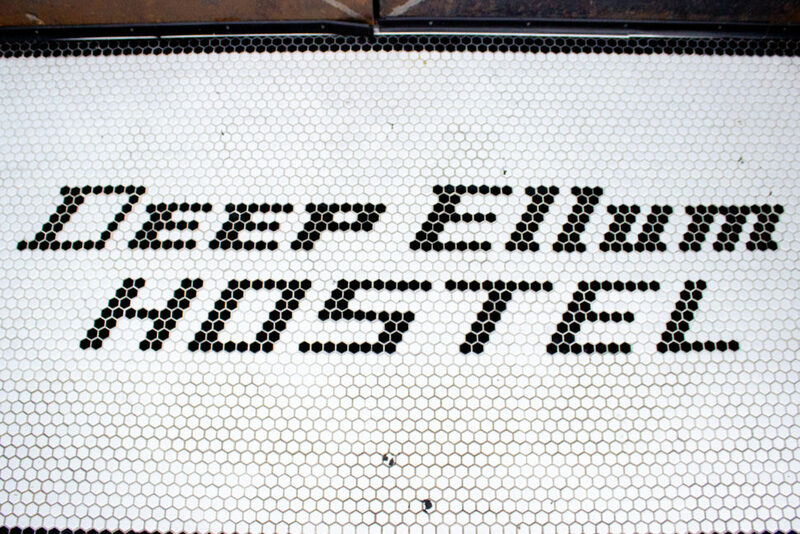 Ballard said Deep Ellum reminds him of East Austin, and was the perfect location because there weren’t many existing hotels. 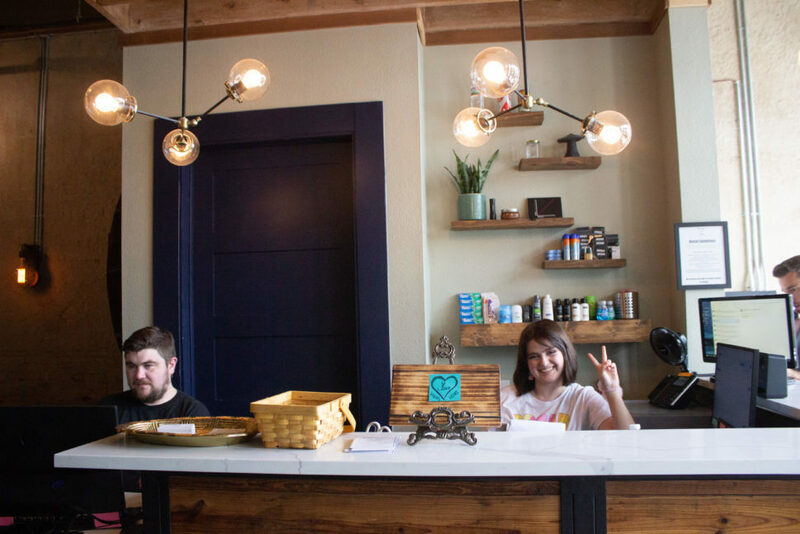 At first, business was slow, but through word of mouth, social media, booking engines, and hostelworld.com, Ballard says they’re getting pretty busy. 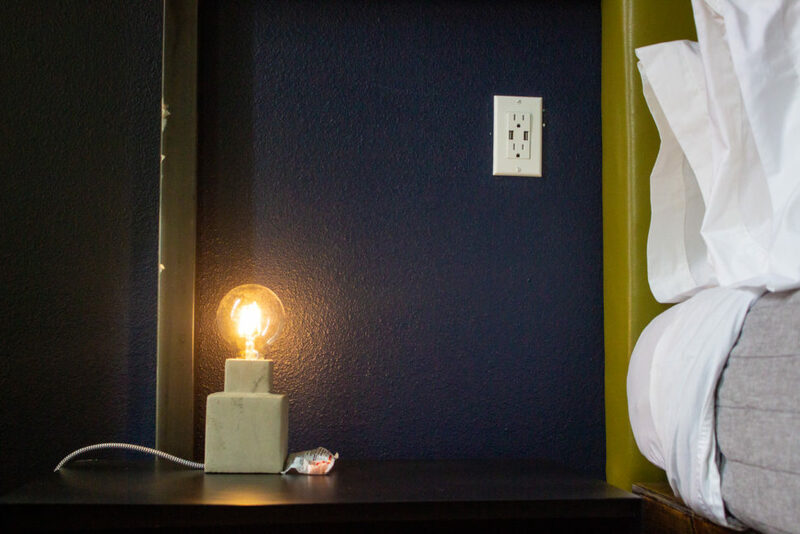 The budget-friendly dorm rooms sleep up to eight people, and some are co-ed. 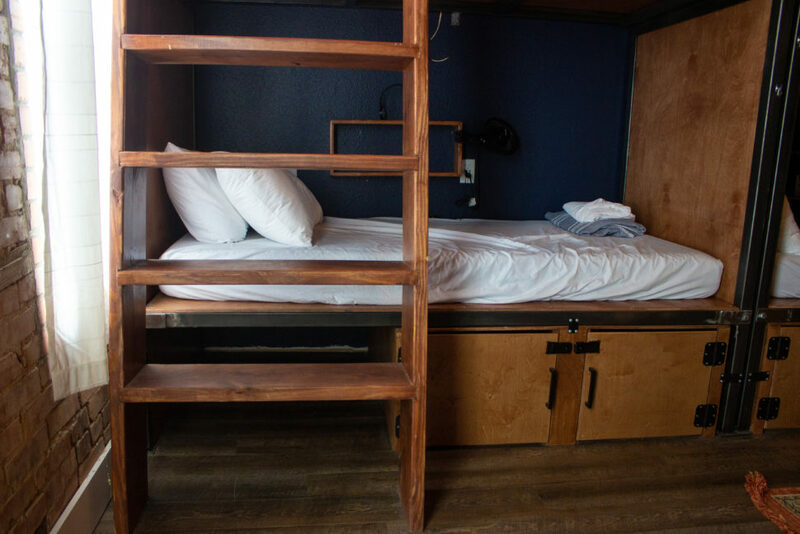 The custom-made bunk beds (crafted by Roth, of course) are equipped with outlets, reading lights, mini-fans, and built-in storage lockers. Beds aren’t assigned, and guests can choose whichever one strikes their fancy. 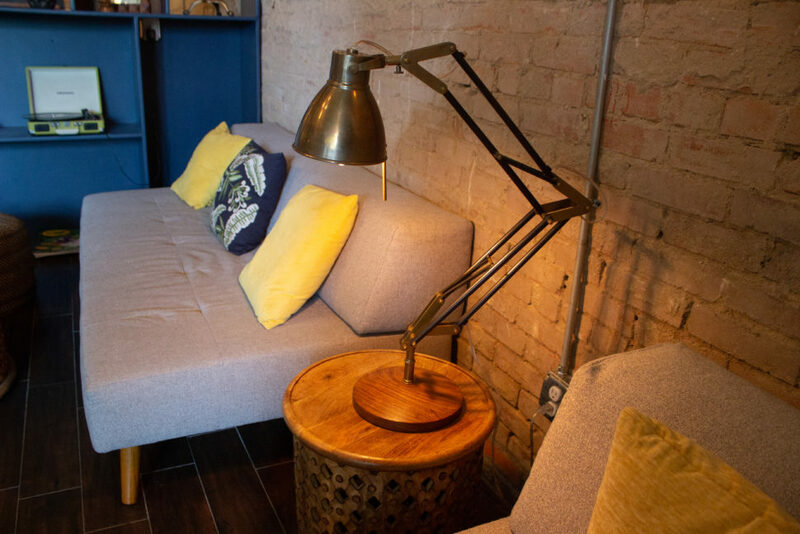 The private suites, styled specifically for comfort, all feature their own ensuite bathrooms. 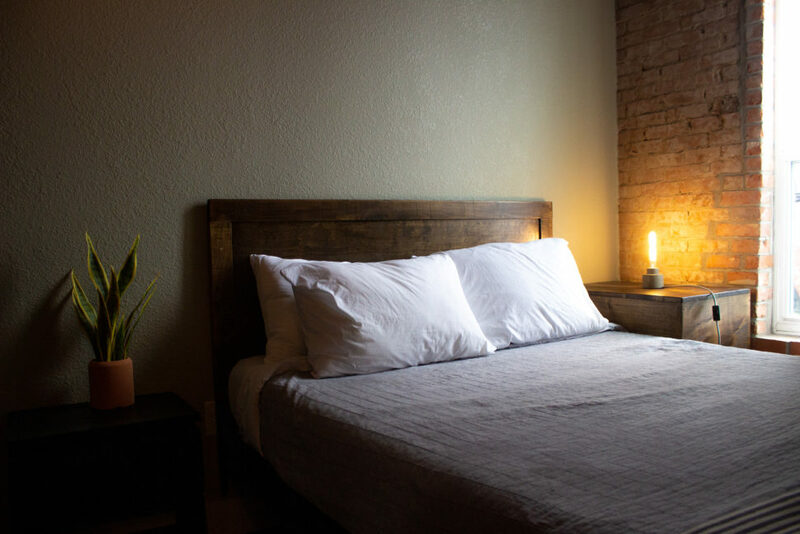 Prices at the hostel vary, but all rooms can be booked online. 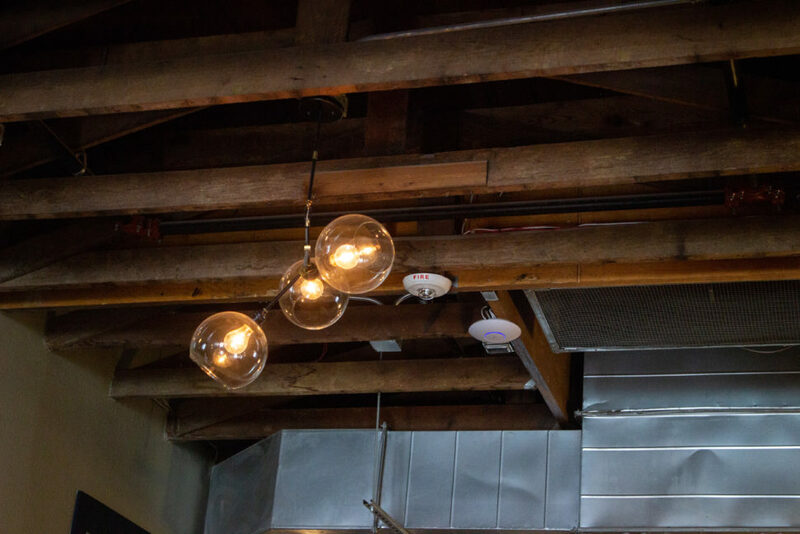 Ballard, who has a background in finance with some architecture, said keeping some of the elements of the original building, like the exposed rafters, added character to the space. 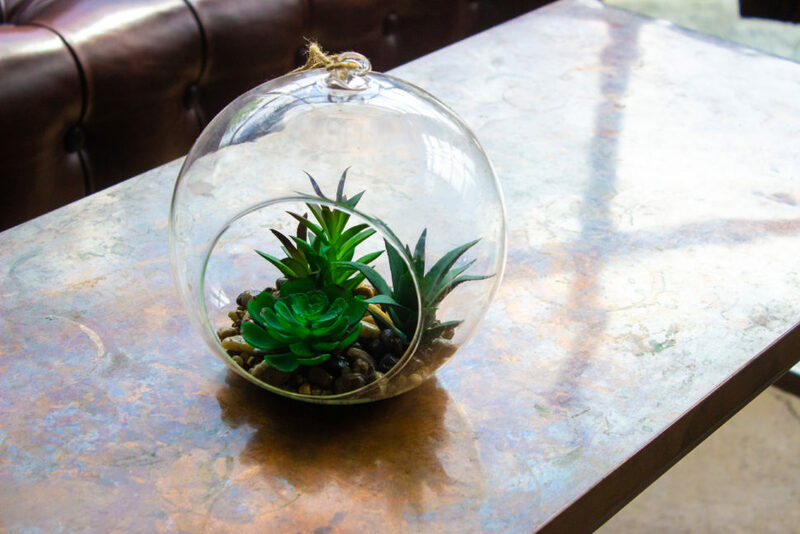 When decorating, he didn’t have a single uniform approach—he just bought a mix of eclectic decor. He said some pieces even came from Target. 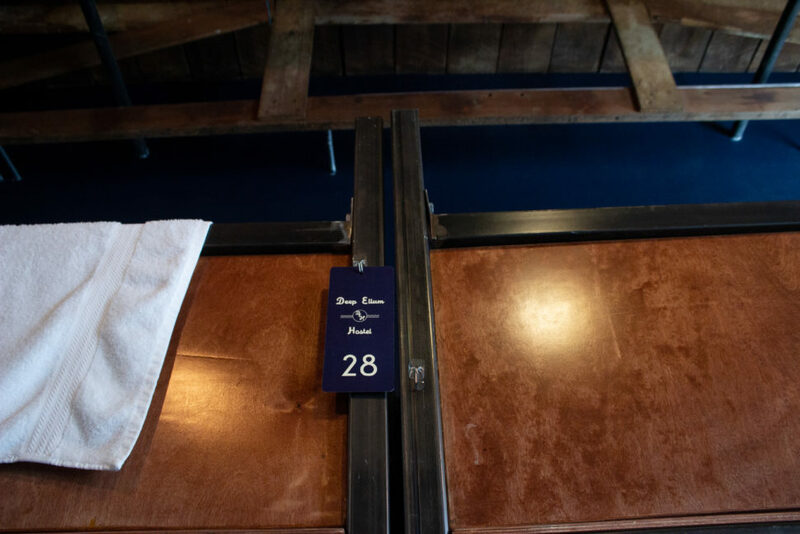 Next door, Izkina is open to both guests and the general public. Ballard also designed this space, and Roth built the booths and tables. 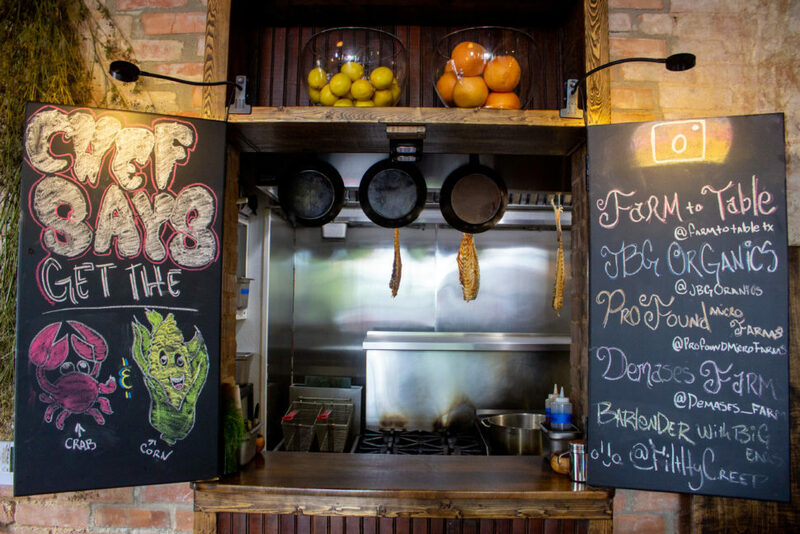 Food is served until midnight, and is Spanish-inspired (think tapas), but not directly traditional. Ballard says the team is a big advocate of supporting the ‘little guy,’ so Izkina works with local farms to craft its menu. 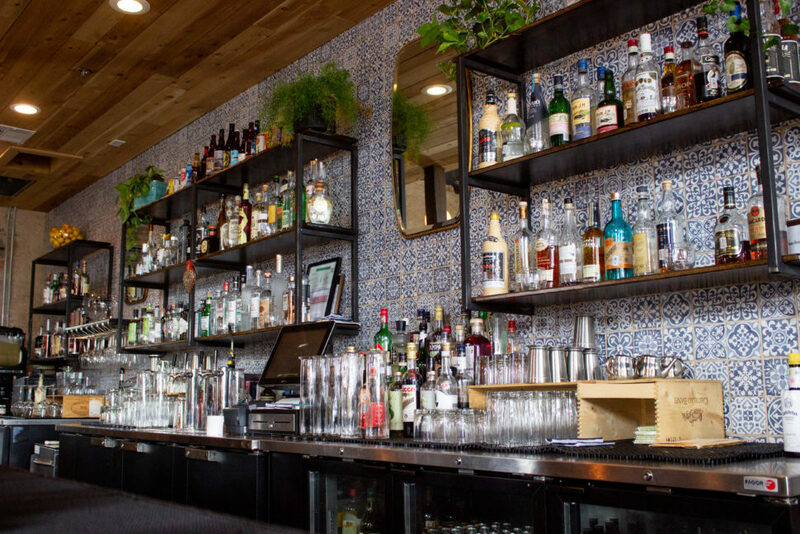 The bar concocts specialty cocktails until 2 a.m., serving everything from frozen drinks to Mezcal mix-ups.